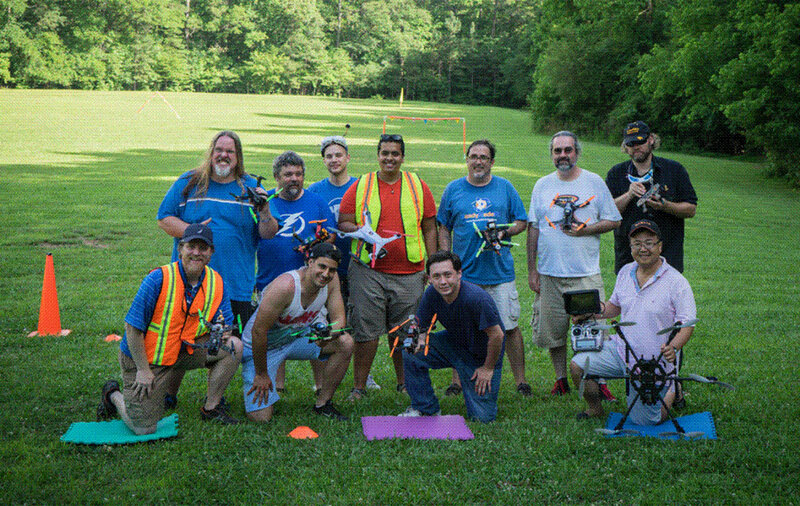 Have you ever thought about joining or starting a local drone racing club? Todd Wahl is a drone enthusiast and director of the Drone Racing Club in Atlanta. He’s been flying drones since 2005, helped form the Drone Racing Club and has been a actively involved in advancing the sport of drone racing. On this episode of the Drone Radio Show, Todd talks about drone racing clubs, how they provide the structure and framework to introduce and nurture drone piloting skills and how clubs, like the DRC in Atlanta, have a positive impact in the education, sports and commercial industry. [01:22] Introduction. 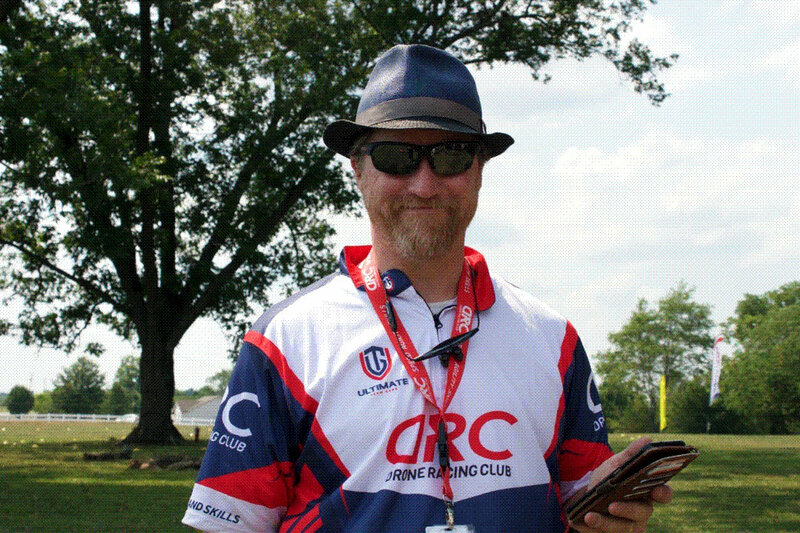 Todd Wahl is director with the Drone Racing Club (DRC) in Atlanta. Todd talks about his interests in drones and the origins of the DRC. Todd has been flying drones since 2005 and originally had an idea to pursue a commercial drone business, but he placed that idea on hold, due to the uncertainty with FAA drone regulations. He turned his attention to drone racing and forming the Drone Racing Club. [10:03] Commercial Applications of Drone Racing. Drone racing helps perfect close flying skills that are needed by commercial UAV pilots for inspections and low altitude photography. While having fun racing, young pilots have the opportunity to perfect skills that will be in demand in later years. [11:32] Getting the Club Up and Running. Todd talks about how the Atlanta DRC actually got started and membership, which is currently more than 175 people. The club attracts a lot of people who saw a YouTube video and what to experience the thrill of drone racing. 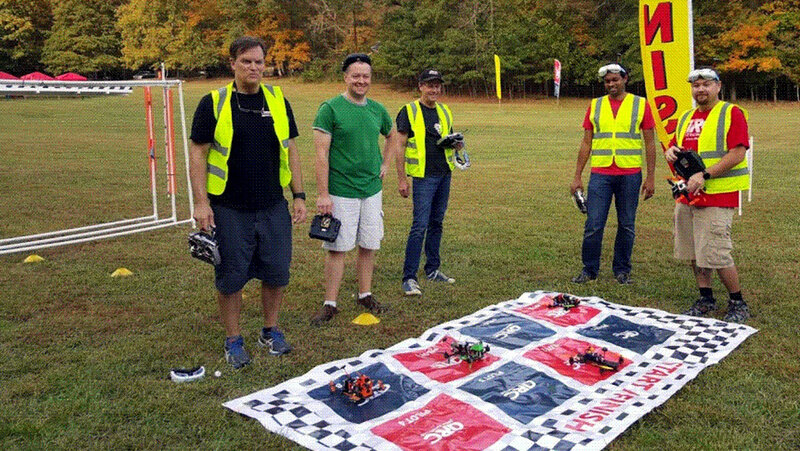 Many show up wanting to learn, and the Atlanta DRA has responded by creating drone racing training, where individuals can learn how to fly and repair a drone. The training includes real time drone racing and mentoring. [20:49] Being the Race Organizer. It takes a lot of time to be a successful race organizer, and Todd talks about some of the things a race organizer needs to know. Paramount to any success is the need to have a committed and active volunteer group within the Drone Racing Club to help organize events, mentor others and promote the sport. [23:30] Challenges. 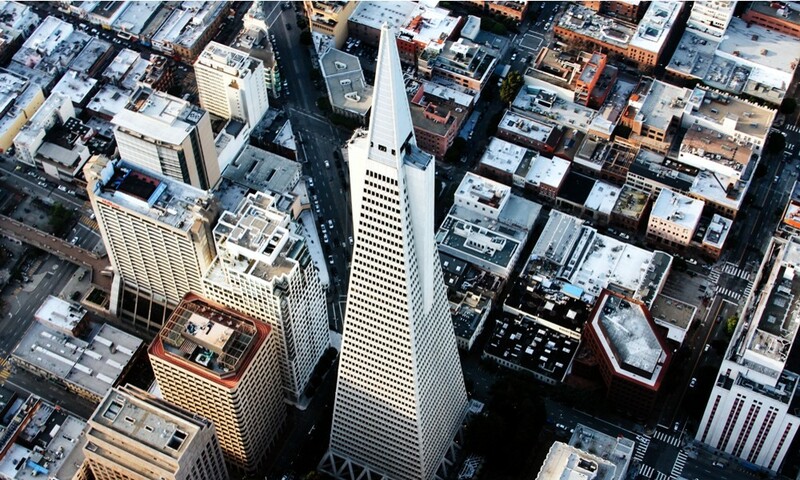 Dealing with unpredictable weather and the limitations on video signal bandwidth have been the biggest challenges. When things go right, pilots are able to fly several heats and battery packs and spectators enjoy the experience. [26:01] Lessons Learned. Todd discusses several things that club organizers can do to get off to a great start, namely hosting meet ups, swap meets, mentoring and organizing the club like a business. He talks about the three types of people a successful club needs – enthusiasts, pilots and the volunteers. [30:37] Personal Drive. Todd’s motivation for dedicating his time to DRC and the sport of drone racing comes out the enjoyment of watching other fly and compete. He also sees an opportunity to introduce drone racing into local school curriculum as a STEM element and the future employment and business opportunities that drone racing can create. [31:58] Goals. Todd hopes to refine the business plan for DRC to a level to create a turn-key set up that will help others create their own club. [33:47] Things we Missed. Two key things that Todd closes on is the unique aspect of the sport that embraces the “techie/geek” crowd and the “extreme sport” people in way that no other sports can do. STEM education is also starting to embrace drone racing, and Todd talks about how Georgia Tech has created a racing club, which in turn has attracted interest and collaborations with NASA.